Thanks to Dragon for the link! The M1A1 Trophy TD phase is complete. 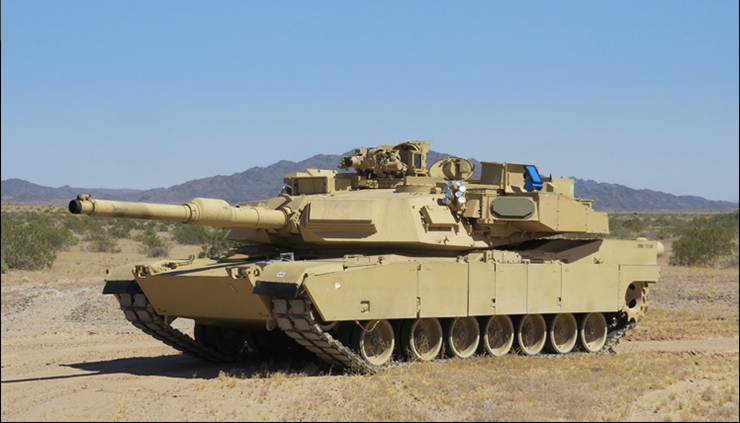 The USMC project is partially funded to procure (48) of (56) systems as a special mission kit for four tank companies. This project will transition with the US Army into the next phase of developmental and operational testing. It is currently scheduled to procure an initial system set in FY21, but efforts to accelerate the program to begin fielding in FY19 are currently being evaluated to ensure our continued alignment with the Army. The Initial Operational Capability (IOC) of (14) systems is planned for fourth quarter, FY21 and Full Operational Capability (FOC) for fourth quarter, FY23.